Thousands of Meeting, Conference & Event spaces worldwide are on the Visrez Platform. Visrez generates photo-realistic 3D floor plans based on the exact capacity and interior styling. 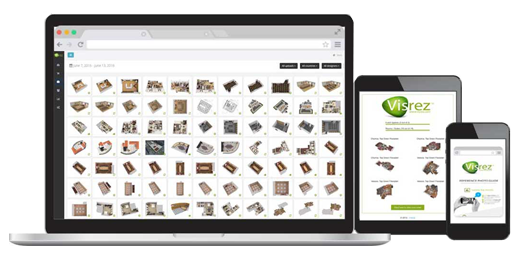 Responsive 3D Floor Plan viewers are available for every space in Visrez. Visrez offers a simple per space rate regardless of interior details or dimensions. 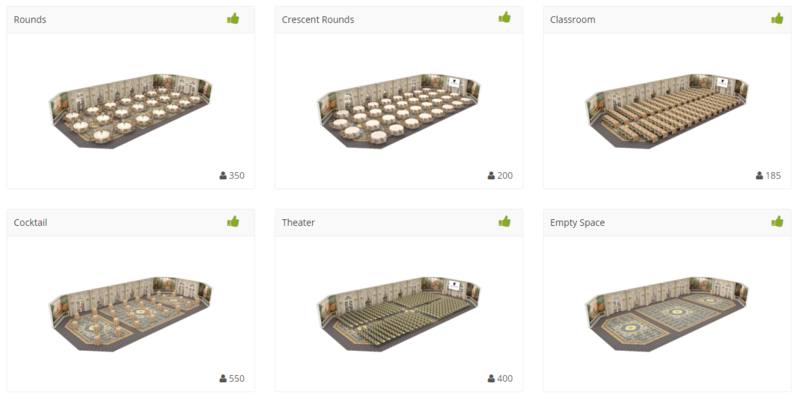 Photo-Realistic 3D Meeting & Event Space Floor Plans created from blueprints and reference photos. Any size event space with two rounds of revisions.